Pulled 5 times each on my main and my alt. Still no Haku on my main, but finally pulled DMeta on my alt. Huzzah! 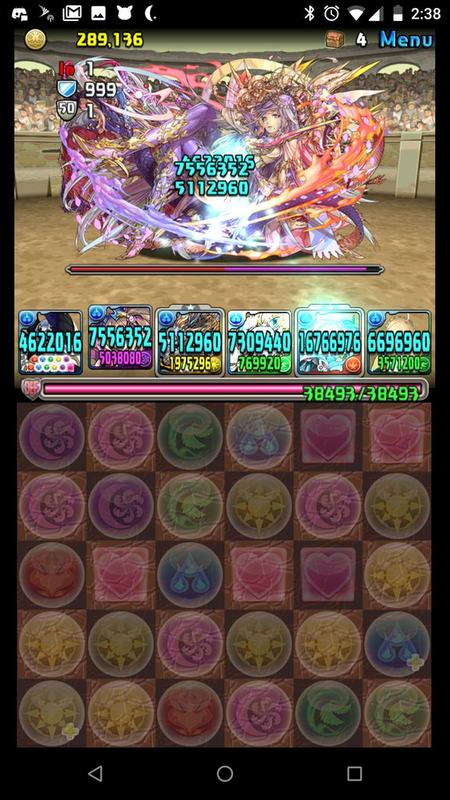 Got Verse with Dia equip assist up on slot 2 for PAD best friends. Got the 30%-40% range score I wanted on my main, but you all have at it! Man was LIza annoying when I went blind the awoken bind+Skill bind made a mess of my run lol. Day 1500 on my alt account! I pulled 2 Keiji (first was new) on my main and an Ishida (new) on my alt. Those were good. I pulled some 6* FE trade fodder as well. That's about it. :/ I posted all my pulls to my blog thread. Maida Keiji is a very nice inherit when there is a stupid full blind board once in the dungeon and you don't care about spending 2 slots to bring blind resist. 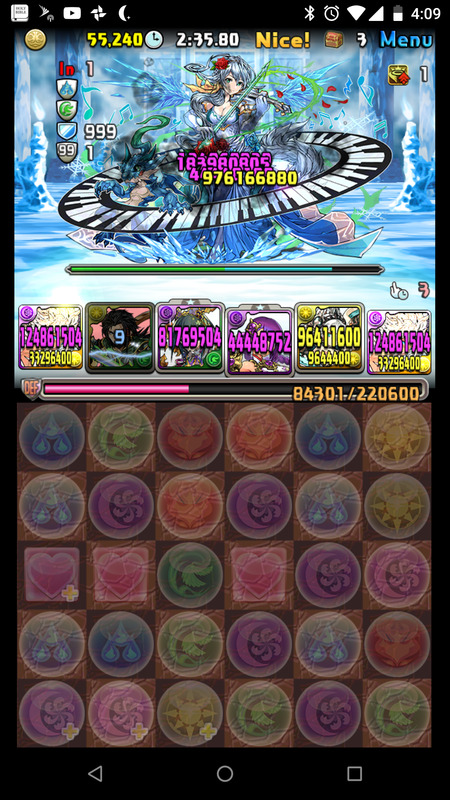 I bring Droid Dragon with a Hanzo equip assist for blind resist, but I get what you mean. Dedicating even one slot for hazards in Annihilation-level content can be a drag. 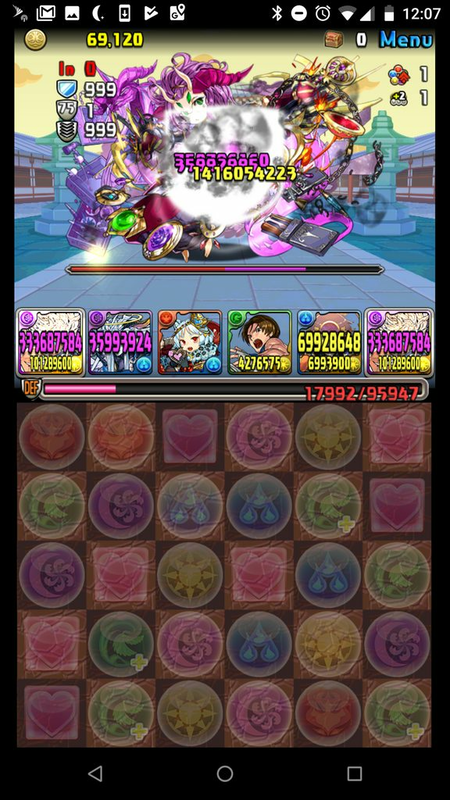 don't know if you knew, but you just can use your standard tama button team, all floors are "lazerable". Happy farming! I realized that after seeing mention of button teams on the PAD reddit Discord and taking another look at the dungeon on PDX. D'oh! Now I can make quick work of Gem Temple.